: Board Collector: One of these people is a legendary surfer. The other is Kelly Slater. 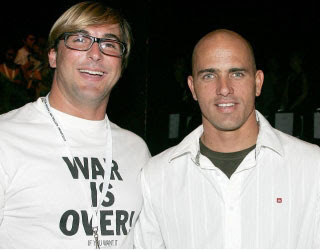 One of these people is a legendary surfer. The other is Kelly Slater.